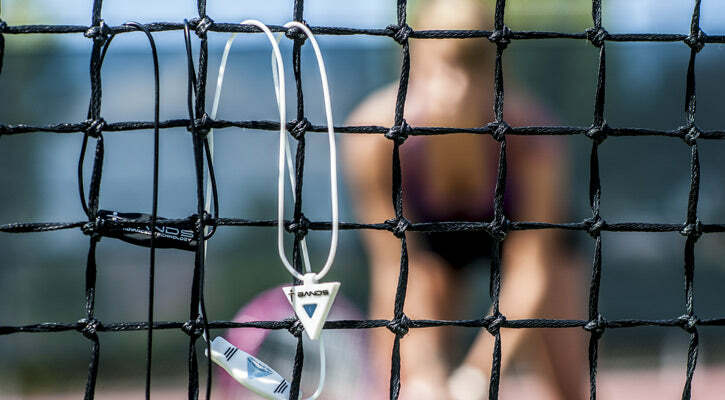 Give yourself and advantage with the Strength Series necklace. The Strength Series Necklace was designed to withstand the elements. The Strength Series Necklace is made from durable, 100% surgical grade silicone. Each necklace is embedded and specifically tuned to maximize your body's full potential. Be a winner with the Strength Series necklace. "It feels almost unfair against my opposition"
"My balance and strength are definitely better"
Meet Mixed Martial Artist Angelo Antuna as give us a sneak into his life as a competitive fighter. Angelo explains how the benefits of T Bands allows him to battle through the struggles and sacrifices he makes to become an elite champion contender. Have any questions? Send us a message and we'll get back to you.